IT@Cornell provides technology services to support and enable the academic and research activities of the university, and develops innovative and sustainable solutions that differentiate the university from its peers. 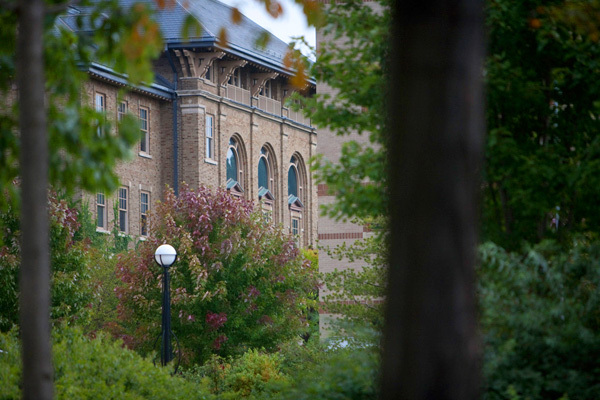 Information technologies (IT) is a strategic enabler for many functions at Cornell. Staff working in IT are found in most colleges and units across Cornell. We are comprised of many organizations, but we work as one. By being where Cornell faculty, staff, and students are, we are able to offer services—whether needed at your desktop or to solve a major business, academic, or research objective—to everyone at Cornell.